BRANDON, Man. – An expert in the relationship between multiculturalism and arts funding is visiting Brandon University (BU) this semester. 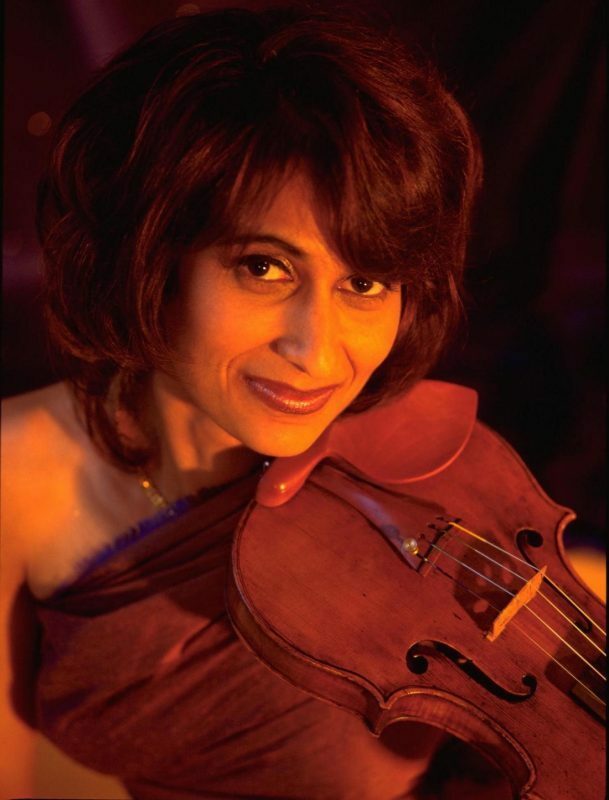 The BU School of Music is hosting Dr. Parmela Attariwala as this year’s Stanley Knowles Distinguished Visiting Professor. Dr. Attariwala will conduct three free public lectures at BU in conjunction with the Institute for Research in Music and Community (IRMC) and will teach a course in the School of Music. Also an accomplished violinist/violist and composer, she will perform on March 26 as part of the BU New Music Festival. Dr. Attariwala’s first public lecture, The Effects of Multiculturalism on Publicly Funded Canadian Music, will take place on Tuesday, Jan. 17 at 8 p.m., in the R.D. Bell Hall of the Queen Elizabeth II Music Building. She will also speak on Tuesday, Feb. 7 and on Tuesday, March 21. 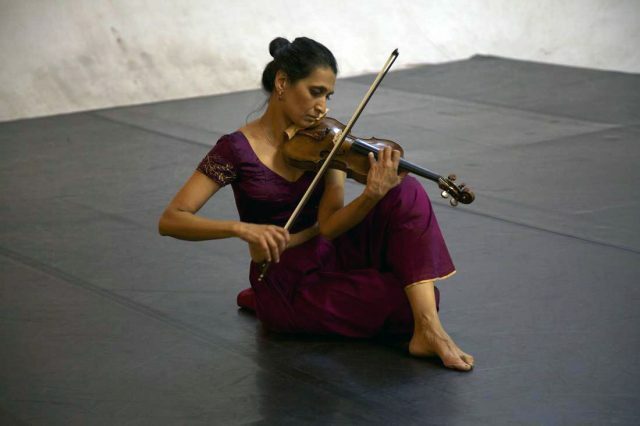 Dr. Attariwala continues to perform with large and small ensembles (recently Esprit Orchestra, Hamilton Philharmonic, National Ballet Orchestra, Ensemble Vivant and the Attar Project), and conducts Toronto-area research dedicated to equity and pedagogy (improvisation and pedagogy, music teaching and student engagement). She teaches high school age students privately and older students at York University. She is also a dedicated teacher at the Regent Park School of Music, one of Toronto’s most progressive music institutions for economically disadvantaged children, where she teaches violin, viola and fiddle. Dr. Attariwala has released three albums and toured across Canada, India, Sri Lanka and South Africa. More information about Dr. Attariwala is available at parmela.com. The IRMC was founded last year at BU to study how musical communities develop and evolve. The Stanley Knowles Visiting Professorships are rotated among BU’s faculties and the School of Music, bringing scholars recognized internationally for their work in public policy and Canadian content to the university.